Digital devices can quickly become a distraction in a marriage, but we’ve thought of a way for you to utilize your smart phone to strengthen your marriage! 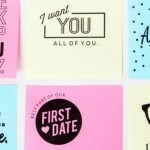 A while back, we brought you 365 Love Text Messages to send to your sweetie. Our readers LOVED the ease and simplicity of flirting with their spouse via text so much that we have created a SECOND version just for you! 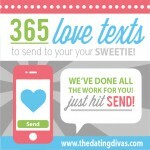 We are proud to announce that we have 365 MORE flirty love text messages to spark some romance! 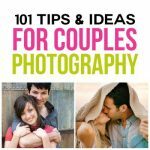 Seriously – letting your spouse know that you are thinking of them has never been easier! 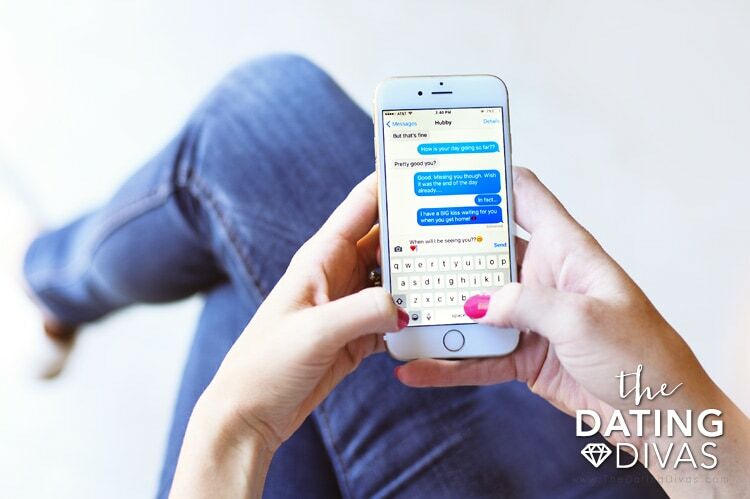 With our done-for-you Love Text Messages and just a click of the button, you can make technology work for your marriage! 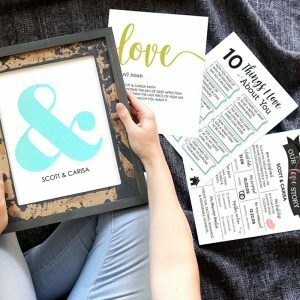 More than just a list of texts, many of the ideas in this pack include prompts that allow you to personalize your Love Text Messages. 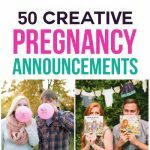 While we provide the ideas – you will definitely want the message to your spouse to sound like it is coming from you and not us. 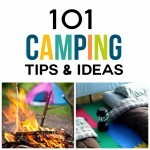 Our message ideas help you do just that! 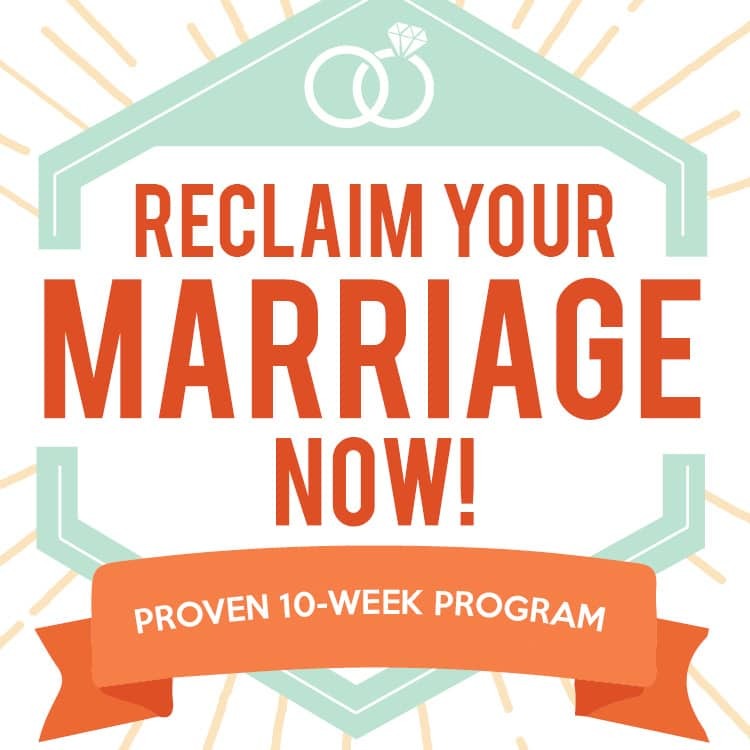 With just the touch of a button, you can transform your marriage! 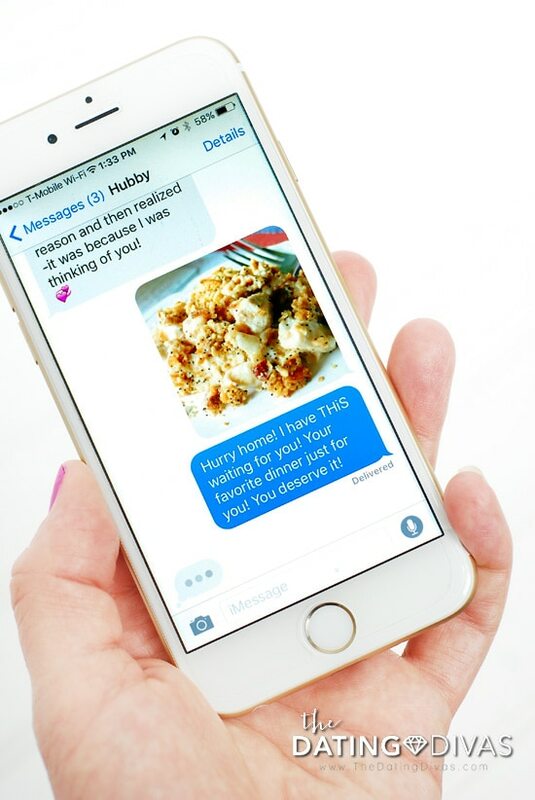 This pack is designed to make the simple task of sending a text message even simpler. With 365 messages, flirting with your spouse is fun, easy, quick AND inexpensive! 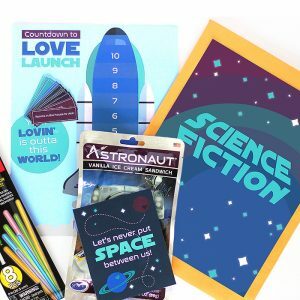 We seriously have you covered when it comes to flirting with your spouse! 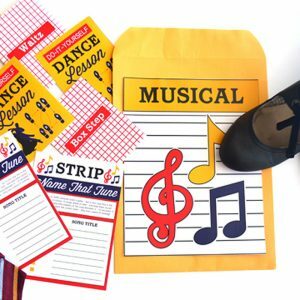 For even more variety of text messages to choose from, you can grab our original Text Message Pack or to try something new, check out our Printable Sticky Notes Pack! You guys loved both of our text message packs so much that we decided to take things to a whole new level with our brand NEW Text Message PICTURE Pack! That’s right! 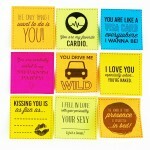 Bright, colorful, and flirty picture messages ready to send to your sweetheart! Check it out!